Ever since my little brother went Godzilla on my ultra-favorite pair of oversized sunnies at a pool party several years ago, I’ve learned to never have fewer than two go-to pairs of sunglasses within arms reach. A girl never knows when she may fall victim to a fash-related emergency, so back-ups are always a must. It doesn’t matter if your shades are from a gas station or designed by the latest fashion guru, a fabulous pair of on-trend sunnies can be found at all price points. As trendy lenses go, oversized and vintage frames have been on the rise and this summer expect to see your favorite retro classics reworked to give them a contemporary look, such as stylistic cat eye shades, bright neons and even eclectic prints. 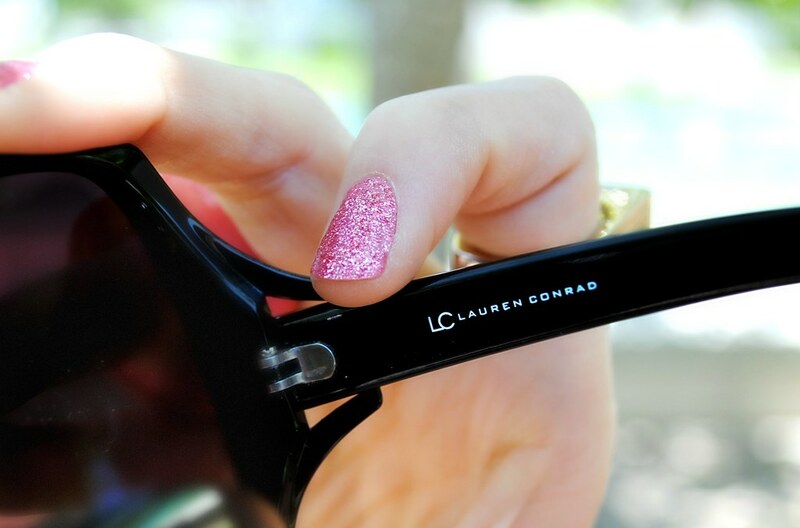 When it comes to purchasing your summer shades, don’t forget to consider the shape and size of the frames. The goal is to accentuate your best facial features while adding a dash of fash to your summer ensembles. As much as we all wish we could rock celebrity-esk sunnies, not everyone has the face for it. The easiest rule to determining which pair works best for you is to always go with the shape that contrasts the shape of your face the most. For example, if you have a round face opt for square shades and vise versa. And remember, for those oceanside occasions, make sure to go with sunglasses that offer up 99 to 100 percent protection from harmful UVA and UVB rays. The brighter the better. For beachy bathing suit days, try rocking these on-trend for a colorful and cute go-to summer look. Cat eye frames are the trendiest of the vintage shades these days. 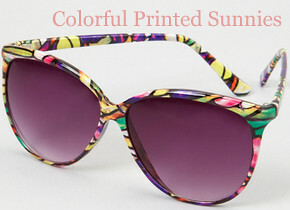 Add some retro flare to your collection of sunnies with these stunning . 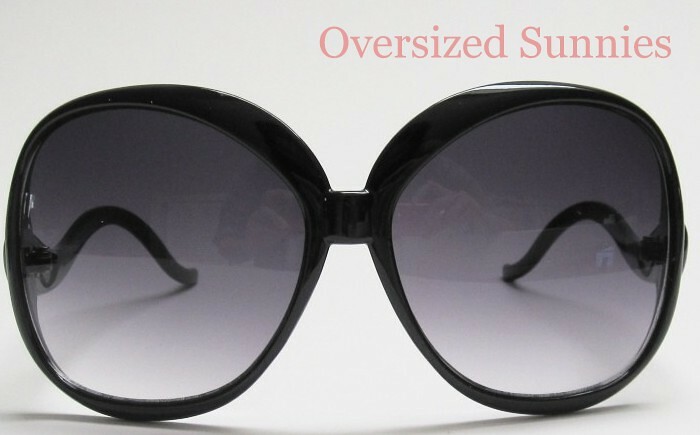 These from Mimi’s Shop are the ideal sunnies for those of you with a round or oval face. My favorite perk… the oversized frames are perfect to hide behind on those makeup-less days. Have a diamond or inverted triangle shaped face? Then these trendy are for you! I love the round shape and light colored frames, which will pair flawlessly with your neutral ensembles. Add a youthful kick to your colorful summer ensembles with these funky . Which summer shades are you dying to rock? P.S. Don’t forget to check out Lauren’s too!